Sign up for a free pair of Pure5.5 pH Balancing Underwear. You must register or log into your Google account to fill in the form because this uses a Google Doc. 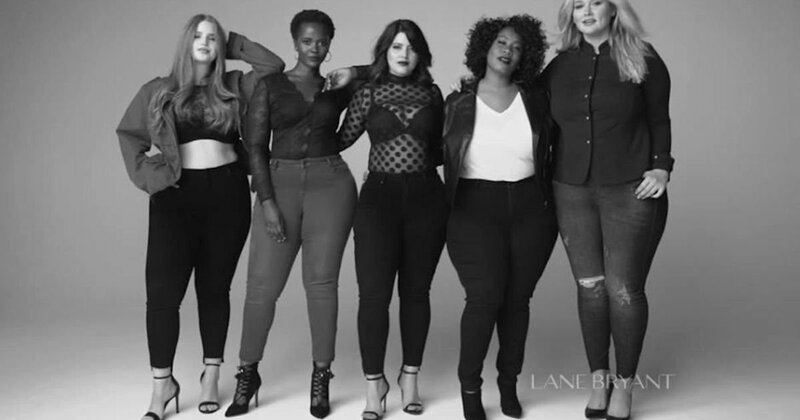 Text TRENDY to 552255 to get a code good for $10 off ANY $10+ Lane Bryant in store purchase. No minimum purchase is required. The $10 off code should score you some free or super cheap items. 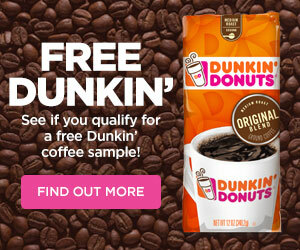 Valid 4/6/19. Text TRENDY to 552255 to get a code good for $10 off ANY $10+ Lane Bryant in-store purchase. No minimum purchase required. The $10 off code should score you some free or super cheap items. 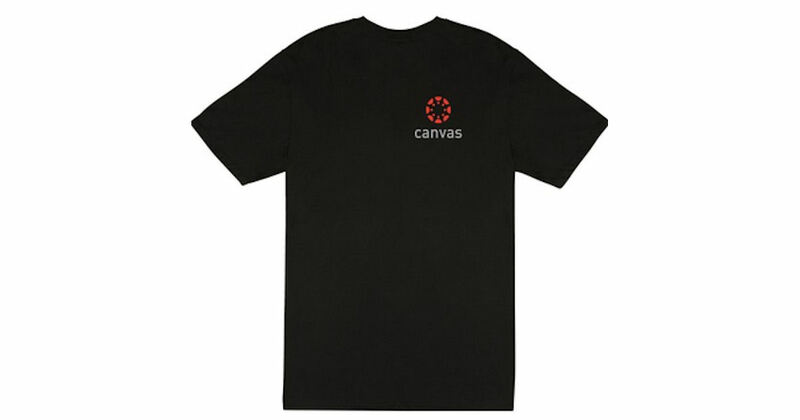 If you’re affiliated with a school or college you could order a free Instructure Canvas Shirt. Get one for you child or yourself! Text DIVA to 552255 to get a code good for $10 off ANY $10+ Lane Bryant in store purchase! No minimum purchase required! The $10 off code should score you some free or super cheap items! Text TRENDY to 552255 to get a code good for $10 off ANY $10+ Lane Bryant in-store purchase! No minimum purchase required! The $10 off code should score you some free or super cheap items!